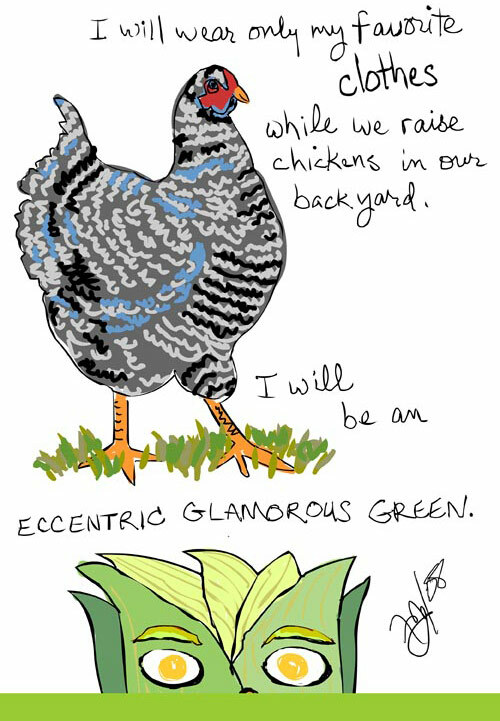 Visual Essay ‘Green Eccentric Glamour’ copyright 2008, Franke James, MFA. 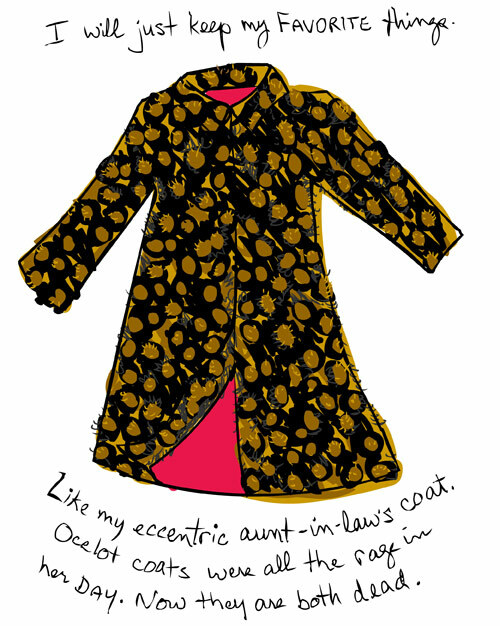 Inspired by Simon Doonan’s 2008 book, ‘Eccentric Glamour’. Published by Simon and Schuster. I really appreciate your creative expression and quirky style. I see it in your clothing too. I am left with a smile on my face and warmth in my heart. 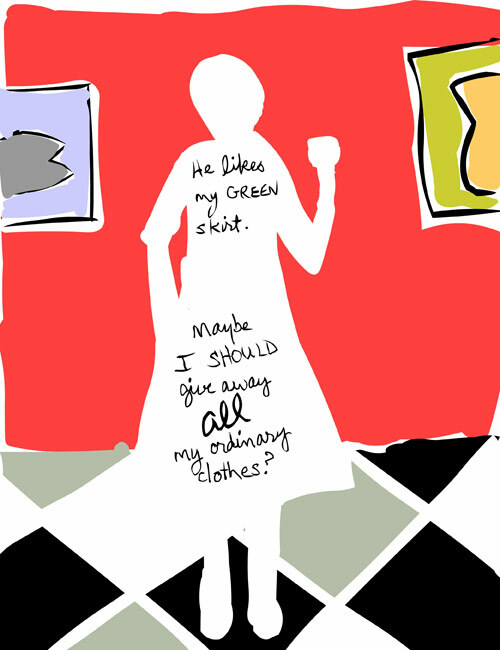 I see it in your clothing as well, the green question I ask is what will you do with all that you decide not to keep?? Thanks for visiting — and your great comments! My wardrobe has many good homes to go to — I have five sisters. And they have twenty kids between them. Of course there’s always Freecycle and Goodwill. Your post arrived just after a trip to our little “plaza” where a glance in a shop window has me convinced that I look like a ragamuffin! I don’t think the term “glamorous” could ever be used in the same sentence as my name. The other thing I’m concentrating on these days is not washing my clothes as often as I used to. (Why wash them if they’re not really dirty?) When I lived in Europe, it was common practice to hang our clothes outside every night to air out (on a covered balcony with a clothes line — condo bylaws be damned). This post made me realize that you don’t do enough blog posts! Here’s to 70s fashion – colours that were CRAZY, collars that could FLY, and WIDE pants that you could hide your boyfriend/husband/lover in! Thanks for your comment. I had to laugh (and groan) at your astute comment that I don’t do enough posts. It is a tough balancing act — I’ve been submersed in another project for months now… Finally I am free! Green Eccentric Glamour was too fun! I love the essay – another great one. You should assemble them in a book for your collectors. I love it, Franke! 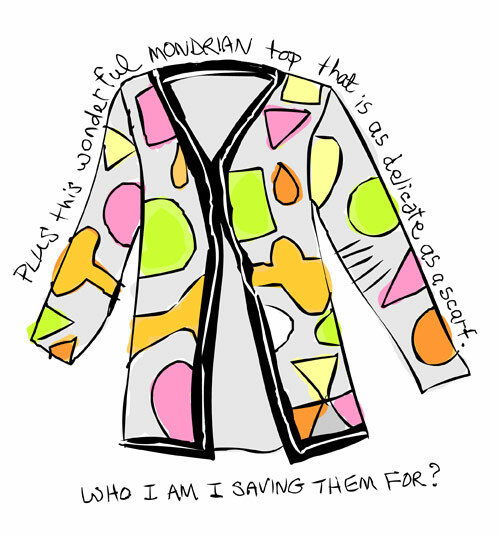 I know just how you feel as I have had to alter my wardrobe for a corporate job – I was so excited to be able to wear my old vintage dresses and ridiculous ironic t-shirts, but then I thought it best to conform to the heels-and-blazers world of Corporate life. Love it! Congrats and thanks for keeping me up to date! I love the new piece — end the disposable society! just when I was about to go shopping for my trip next week. surely I can make do with what I”ve got!! and you’re right — I’ve been slowly trying to pare down to essential ‘signature’ styles but I‘m a sucker for the consignment store in Yorkville — L’Elegante. oh well — a girl’s gotta have SOME fun! Awesome. So creative. And an important message. 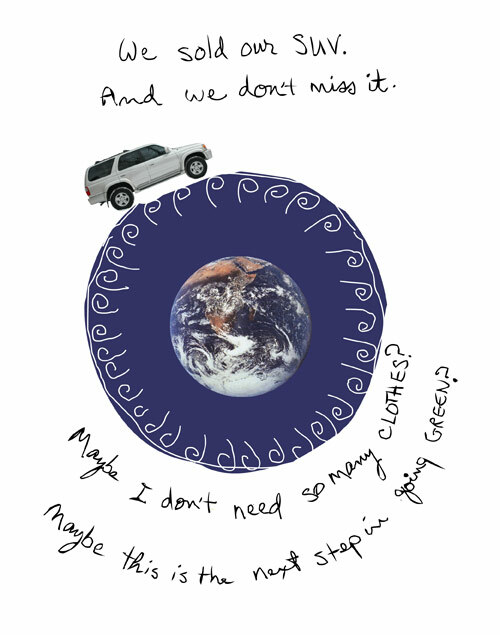 FYI, I love my Prius. Very cool and I loved reading the comments from others. I’ll take the green skirt when you’re finished with it. We tried the chicken thing, Franke, and it is NOT good! They’re darling as chicks but then, unfortunately, they grow into noisy, messy, filthy beasts! 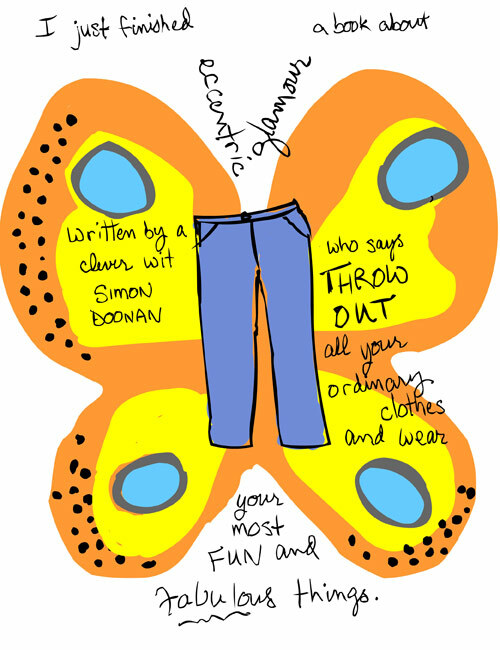 Feel free to clean out your closet into mine! I think we’re still the same size!!!! Love it, love it, love it. Jenn — Nobody else that I know has real life, daily experience with farm animals! Considering that you are a former-city-slicker-now-Queen-of-the-country-estate, your ‘chicken’ advice is very important to me. Perhaps chickens in the city are not a good idea?? 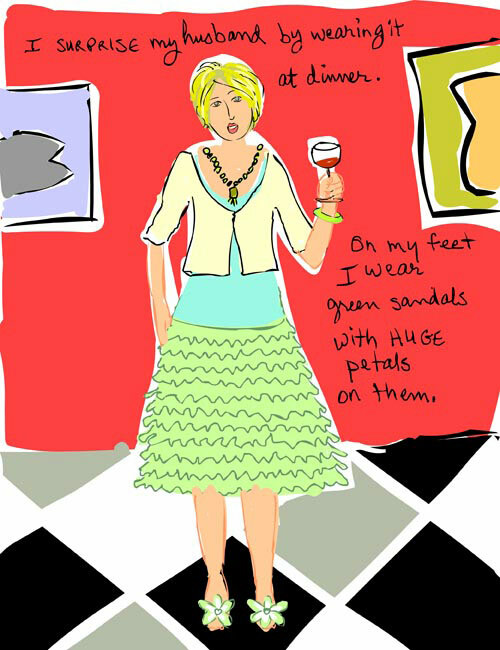 Julie from Pender Island pointed out that they would love my green petal sandals and polished pedicure…. But what to do? We have to eat and if this global warming / food crisis gets really bad, well maybe some personal sacrifice is needed? Hope the pugs and horses are better behaved. Goats (we quickly learned) are also NOT a good idea! They ate our cedar bushes as far up as they could possibly reach. Your green petal sandals would not stand a chance! In our area, we have a few “young” farmers (around my age) that are raising animals without using antibiotics, et cetera. There are two local chicken and turkey farmers that are trying the free range thing, however it can be a challenge with some of the evening wildlife. A fischer (like a weasel) killed thirty turkey’s last week! Perhaps the food crisis will make people understand the importance of the family farm! Our local farmers are starving and no amount of government subsidy will help. Beef prices at the grocery store DO NOT reflect what the farmers are getting at market. How on earth can a vegetable farmer be making money when a 10 pound bag of carrots sells for $0.99? It is a travesty. It appears that the family farm could be extinct within the next generation or two. Farming is a full time job, yet without an “outside” job, there is no way for farmers to pay their bills. Children of farmers cannot afford to take over their parents’ farms and, further, there seems to be a lack of interest because of the amount of work vs. income. In order to have “clean” meats and vegetables, we need these farms to survive. 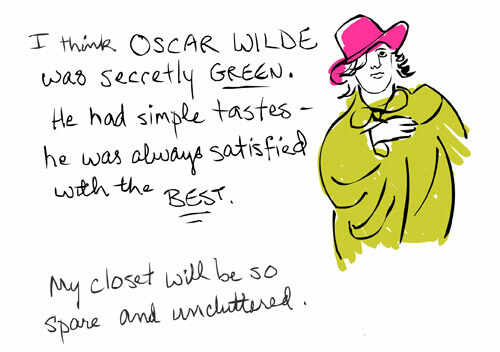 I love your Green Eccentric Glamour essay! I’ll have to get the book. Very inspiring!! Spring is the perfect time for all those old lovely summery fabrics and fashions to pop out of closets and drawers. I tend to prefer certain colours and textures so that mixing old and new usually works although I may sometimes look like a crazy quilt. When you wear clothes you love and feel comfortable in then you look happy which is a big bonus. Your essay makes me appreciate all the effort that went into creating such wearable art. I’ll definitely dig a little deeper this year and pass along more treasures to my daughters. Your art essays remind me that there is more to life than clutter and busyness and stress. There are other ways of seeing the world and being in the world. Thanks so much for creating them and sharing them! Great to see another post – and such a fun one too! I just featured it in our blog here. 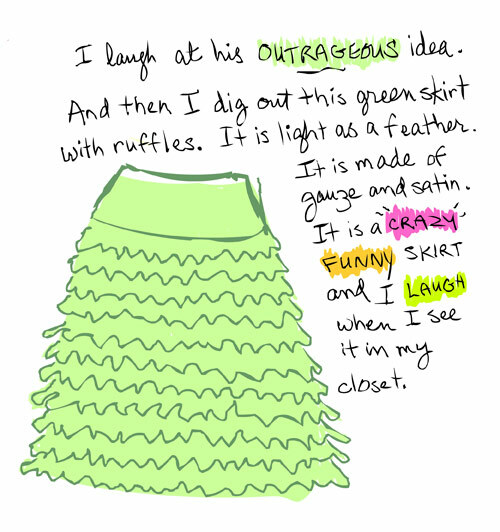 Love your green skirt! What fun! Franke, This could be the greatest blog I have EVER seen! Thank you! I cannot say enough for the fact that you are FUN to read whilst doing serious business. The absolute Queen of Seriousity, I’ve always maintained that the best way to gain an convert is to disarm them with an eccentric, softened grin. 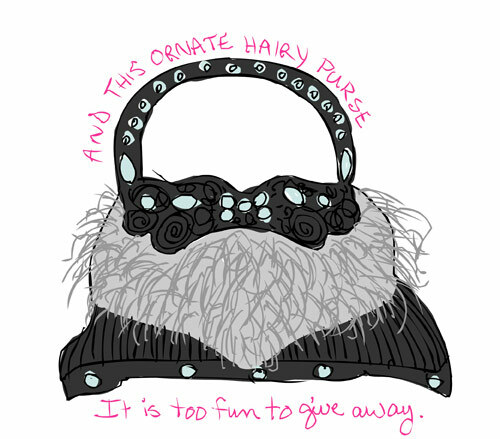 You, my dears, hold the patent. I’ve just jettisoned a political blog that purports to be Progressive but, really, is terribly pugnacious on terrifyingly short cycles. Brings out the absolute worst in me! Now I’m seeking Role Models in the grownup world of Blogging With the Lightness of Being… and believe I’ve found it here. I shall study this delight for a while before embarking upon new uploads. :)…. Hello Franke – have not communicated in a long while. Is it possible to purchase your books directly from you AND have them autographed curiously by your very own hand? Perhaps with Sudden Spates of Line Drawing adorning therein? Much more delightful than other avenues. Enjoy Spring – there should be at least one more good ice storm round the bend, and then it’s on for summer. So I am READY and using this post as my inspiration springboard for what I have been planning for a while: big bags leaving my home and emptier closets! What was stopping me? Feeling overwhelmed~ so, I am inviting a friend or two to help, and we’ll throw a party! Yahoo! PS I am loving the aesthetic of this blog — I will be a follower, for sure! I found it due to a repost from an Organizer named Jeri Dansky. Thank you. I have only just started to read and look at your work. So inspiring it is. I look forward to more and want to share it with my friends and family. Keep up the GOOD work. It’s all about trying, doing and really being isn’t it.